This post is sponsored by Brydge. 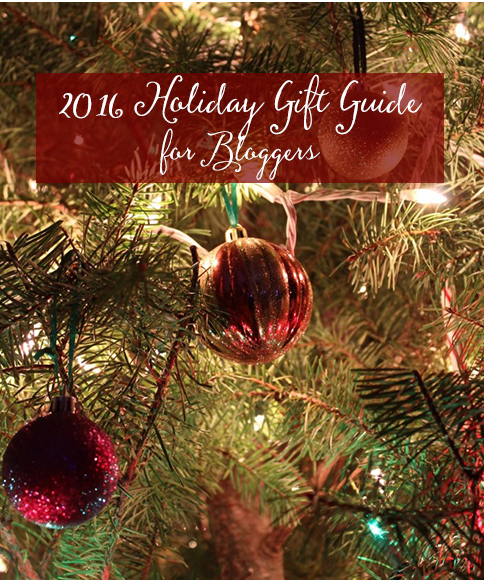 We’re hunting for gifts for our family and friends, and that can be so stressful. I know that once it gets to the end of the year, I’m always scrambling to find ideas for that person in my life who seems to have everything they want. So, this year, I’m creating two lists: one specifically for bloggers and one for everyone in general. I am obsessed with this planner. I’ve bought these three years in a row, and I don’t think I can get enough of it. One, it’s colorful and filled with inspiring quotes. I seriously look at everything in color so my pages are color coded for different events in my life, like my dental hygiene work schedule, or my work as a food blogger, or family engagements, or girls night out with my friends. And I love reading the different quotes spread throughout the planner. It’s so inspiring and encouraging. Two, you get to choose between three different layouts: the classic horizontal, vertical, or hourly. My favorite is the vertical layout. Horizontal is too much of a list for me. I need something to help me schedule my time. Hourly is way too much detail for me, especially since I spend 8 hours a day in one office. I would have to block off 8 hours and it makes no sense for me to do that. The vertical layout splits my day into three sections: morning, afternoon, and evening. I can just schedule my day according to those blocks. I haven’t really seen any other planner that does that. Three, the customization! I really like that I can have my name printed on the cover. Four, the accessories! There are so many accessories you can buy to customize your planner to your style. You can even buy another cover to replace your current one. They’re detachable. Five, if weekly/daily planners don’t work for you, you can opt for the monthly planner. I’ve own an iPad Mini 2 for years now, and it goes everywhere with me. Any of the iPads are compact and easy to carry around. But my favorite has to be the iPad Mini. Not because I own it, but because it’s small, light in weight, and fits in almost all of my purses and bags. It doesn’t take up that much space so I can carry it wherever I go. I love that I can do pretty much everything I would do on a computer on such a small compact tablet. I can write blog posts, check my emails, check in on my social media accounts, and so much. It’s like having a computer at my fingertips. Sometimes it’s difficult to type on a tablet, especially since we’re so used to having a keyboard under our fingers. 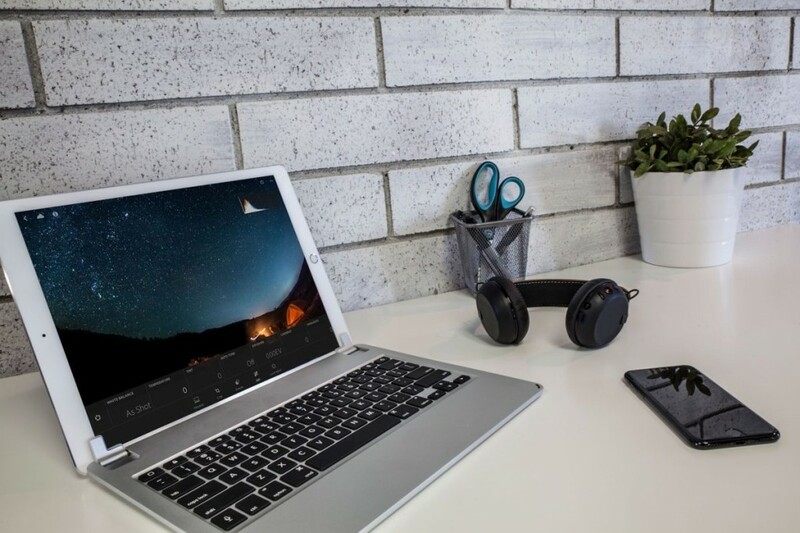 The Brydge Keyboard is sleek, thin, and lightweight so it’s the perfect complement to your iPad. You can attach this keyboard to your iPad and transform your tablet into a mini Macbook laptop for just a fraction of the price. I love having a keyboard with me so that I can easily work on my iPad and be productive everywhere I go. This Brydge keyboard has a hinge for 180 degree viewing angles with backlit keys for working in low lighting. It’s so perfect for traveling. 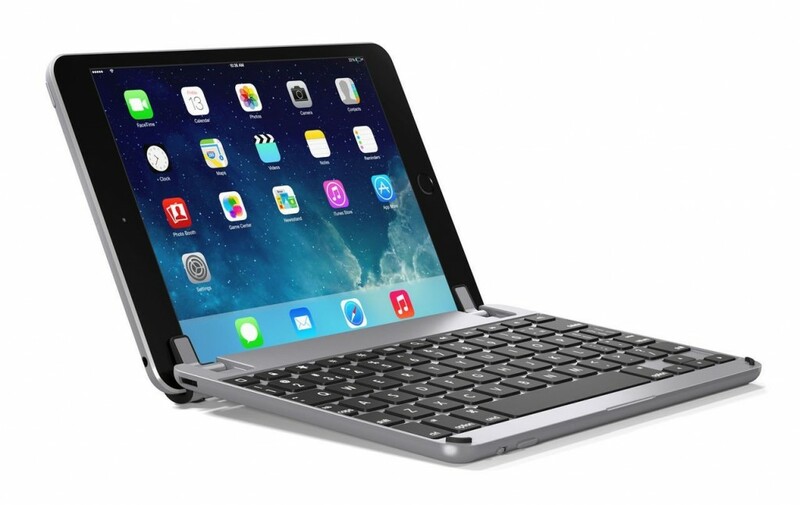 Plus, this keyboard comes in different colors to match your iPad perfectly. For a limited time for the holidays, Brydge is offering discounts on all their keyboards as well as bundle deals with accessories. This would be the perfect gift for someone who works on the go and has an iPad. 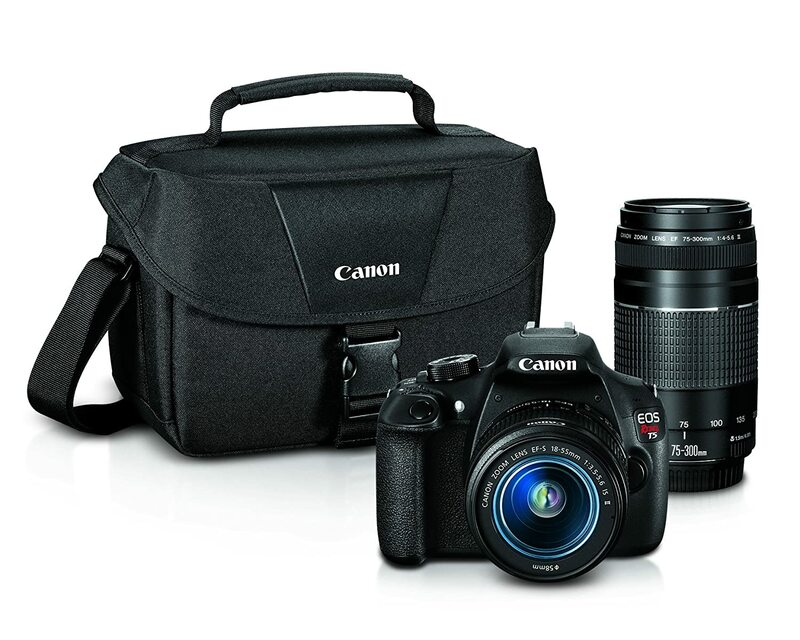 One of the entry level DSLR cameras, this Canon EOS Rebel T5 is easy to use and takes amazing photos. 95% of the photos on my blog are taken with this camera. If you buy the bundle, it comes with two different lenses that you can change depending on what you’re trying to take photos of. I highly recommend this camera for those who want to start using a DSLR but don’t want to spend too much money. I bought a smaller camera recently because I wanted something small to carry with me while traveling or attending events. As much as I love my DSLR, it’s bulky and heavy and doesn’t fit well in my everyday bag or purse. 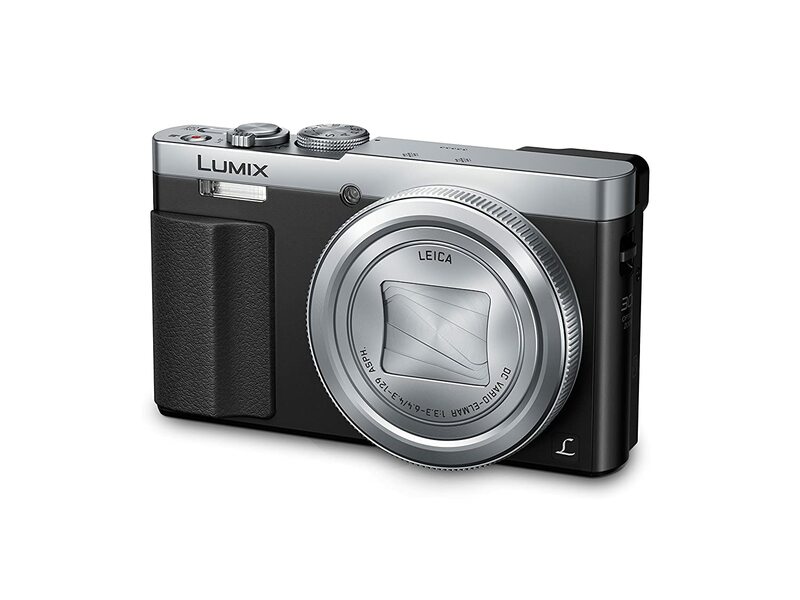 A smaller camera that can capture good quality images is perfect for bringing with you on the go. It’s easy to use and has its own wifi network. If you download the app on your phone or tablet, you can easily transfer images over. It’s perfect for traveling and can even fit in a large pocket. If you’re a blogger, or have a friend who is a blogger, in need of a new background for your photos, this is a great route to go. These vinyl prints come in different sizes with a ton of designs to choose from. Plus, they’re reasonably priced and easy to store. Yes! I know. Post-its sound so normal. But I don’t think I can live without them. I use post-its for individual recipes, for writing notes to myself, for writing notes to other people. I have a huge collection in different colors, and it will be useful for those who need to make notes and plan. So load up on all the different colors, sizes, and shapes. If you’re looking for a gift for someone who is a beginner in photography or someone who is looking to start a business, Brit+Co offers online classes for a reasonable price. These classes are taught by people who are experts in their field. They even offer classes for calligraphy, sketching, and water coloring for the creative people in your life. These classes are yours to keep and view at your convenience for as many times as you want. It’s the perfect gift for those who want to learn on their own. Like the Brit+Co classes, these CreativeLive classes are online videos taught by experts in their field. These classes are broken down into different topics for you to view at anytime at your convenience. They have a wide range of classes that can be bought. It’s definitely perfect for the creative people in your lives. Hope this list was helpful for you! What other products would you recommend? I would love to hear your ideas! Stay tuned for more holiday gift ideas. **This post is sponsored by Brydge, but all opinions are my own. ***This post also contains affiliate links, but all opinions are my own. This entry was posted in GIft Guides. Hey Andrea. These really are some awesome ideas. I love my Cannon T3i that I bought in a bundle like the one that you mentioned. The Rebel line really are quality entry level cameras that give you plenty to grow into. I’ll be investing in a quality planner and some backgrounds next! I know, I love my Canon too! I am going to check out the weekly planner, Andrea! It’s super helpful for me!